With chemical industry regulations on the rise, running manufacturing processes with safety in mind has become as important as factors such as ensuring high-quality output and minimizing waste. But observing environmental health and safety (EHS) restrictions and guidelines is not exclusively about maintaining important ethical standards – it is also a way to improve cost-effectiveness and competitive advantage. 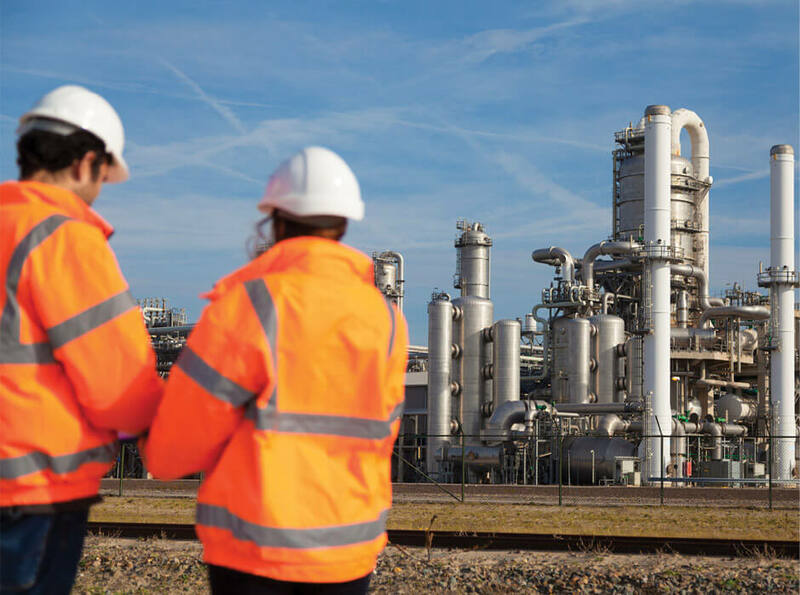 To access the complimentary article 'The competitive edge of compliance: How companies incorporate EHS principles in process design to manage chemical manufacturing risk', please fill in the form below.